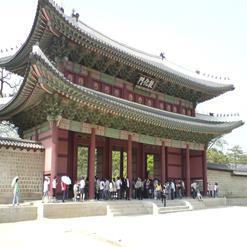 This is probably the most famous shrine devoted to the royal family members of Korean dynasties, and the oldest royal Confucian shrine preserved. 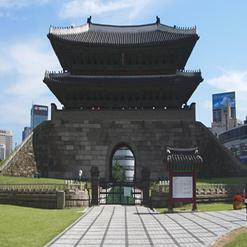 It houses wooden tablets from each of the Chosun kings, and almost everything you see at the Shrine is largely from the early 17th century. 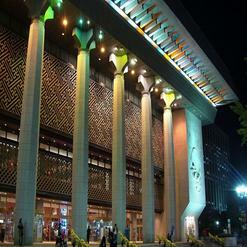 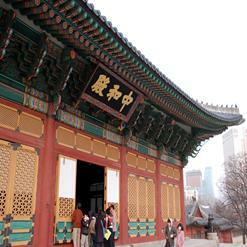 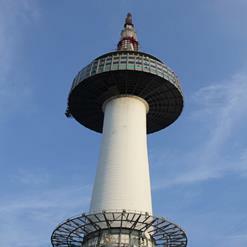 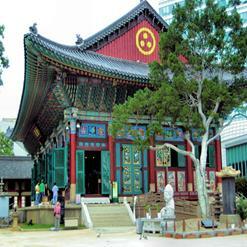 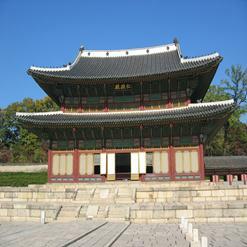 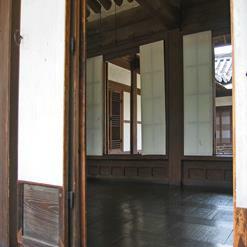 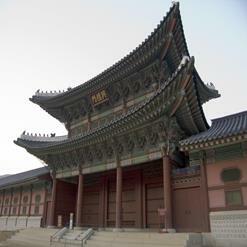 This is a great place to learn about the Korean history and Joseon Dynasty.